I need some help and recommendation. I'll use Haltech and I have no problem with this. I I'm considering changing the cold side of the original turbo greddy, injectors and walbro fuel pump. I have full exhaust and I am thinking about 9 pounds. Any recommendations or any changes I have to do? 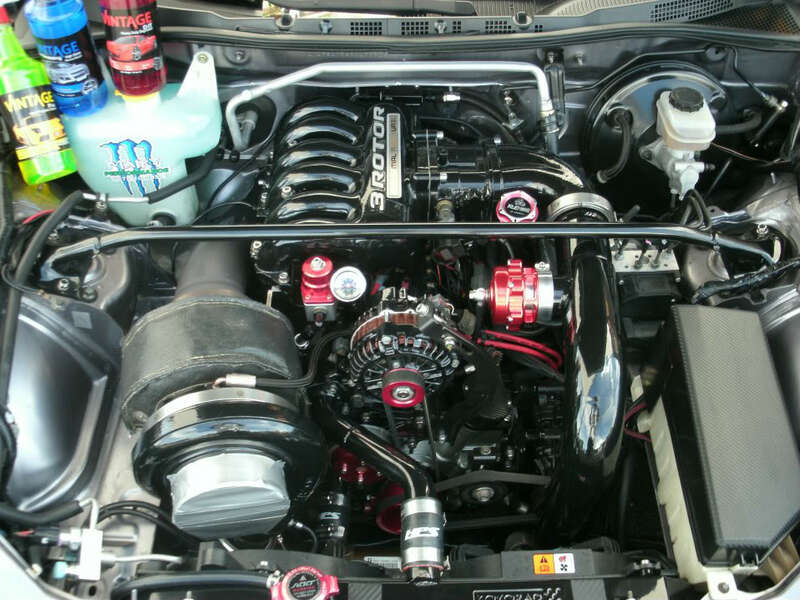 what size injectors do you recommend and brand that is plug and play? With my combination and 9 pounds touches the 300? Representando desde la isla del encanto Puerto Rico. I'll use Haltech and I have no problem with this. No -one has fitted a greddy kit to a S2 to my knowledge so you are in uncharted territory. Have never heard of anyone having success with Haltech . I have however, heard of many people who have had success (Series 1) with either Cobb AP or Mazdaedit. I I'm considering changing the cold side of the original turbo greddy. Yes , do this . Suggest one of the following or anything else of same size/flow that fits . Too many to list here - read the Greddy fixes thread and as many Greddy FI install threads as you can. ID1000s secondaries would be a good bet . But as no-one has done this before can't be sure about that. 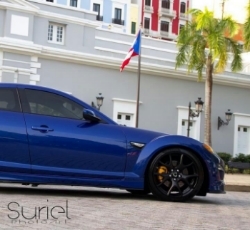 You will need around 10psi at 7500rpm to make 300whp with the greddy kit . The wheels above will fall just short of this . Last edited by Brettus; 11-04-2013 at 01:59 PM. keep in mind the OP is asking about boosting an S2. Will edit my response . Ummmmm - did someone move this thread into S2 or am i going loopy ? Last edited by Brettus; 11-04-2013 at 02:07 PM. The only person I know of to try the Haltech was dannobre. And IIRC, it was unsuccessful even after working with Haltech to try and resolve the issues. For injectors, the S2 injector setup should suffice but you will have to wait and see as this has not been done yet AFAIK. Here in Puerto Rico I have to programmer Haltech distributor and is my friend. 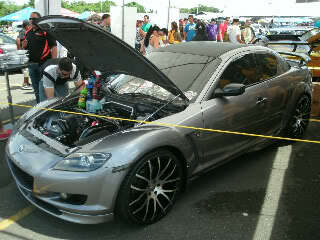 In PR there have been several Rx8 with Haltech. On this side of programming I have no problem. Just wanted details of changes to the greddy kit. And I started to read a lot in the forum but I can always escape something. On the other hand my apology postiar an S2 here. But S2 forum is dead on this side there is more information that can help. Apology postiar an S2 here. But S2 forum is dead on this side there is more information that can help me. I si no te gusta brega con esa pa. Puerto Rico los duros en rotores. Last edited by gamaliel31; 11-05-2013 at 08:30 AM. Thanks for the information. But no offense I do not like at all the cobb and cobb does not work on s2. In my case I have 2 options Haltech or FuelTech. Last edited by gamaliel31; 11-07-2013 at 07:05 AM. Thanks for the information. 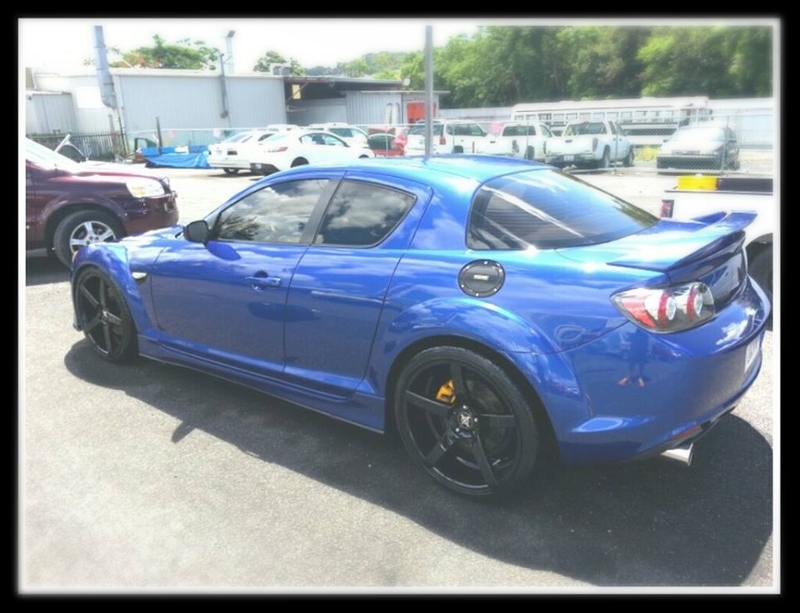 But no offense edit mazda cobb and I do not like at all and the cobb S2 does not work. In my case I have 2 options Haltech or FuelTech. Mazdaedit will work for sure - PM me if you can't make the Haltech work properly. Well it's good that we have someone else trying other options. I encourage the attempt .. good luck and keep us updated please. Yeah, so long as there is no involvement from Turdblown. Puerto Rico los Duros en Rotores. Puerto Rico does it better.